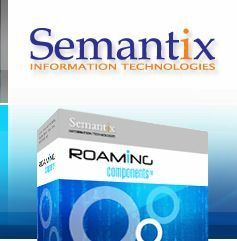 The TAP2XML Roaming component is used to create XML files from TAP3 input files (presumably received by another PMN or generated by some other system). It generates files in exactly the same XML format as that produced by Roaming Studio (the XSDs for this XML format are here). There are many reasons one might wish to convert TAP files to an XML format: conversion to an ASCII format for easy review (even from a text console), editing in ASCII and converting back to TAP (through XML2TAP), etc. The first node after the root node (TAP3File) is DataInterChange. INTEGERs and OCTET_STRINGs are stored as character data (BCDStrings are first converted to simple ASCII representation). There is only one mandatory option, the input TAP file to process. The main node (TAP3File) stores the TAP version in the "mjVersion" and "mnVersion" attributes.